Are you sick and tired of being sick tired? Are you ready to reclaim your health? Do you want to regain control of your health, increase your energy, and improve your quality of life? 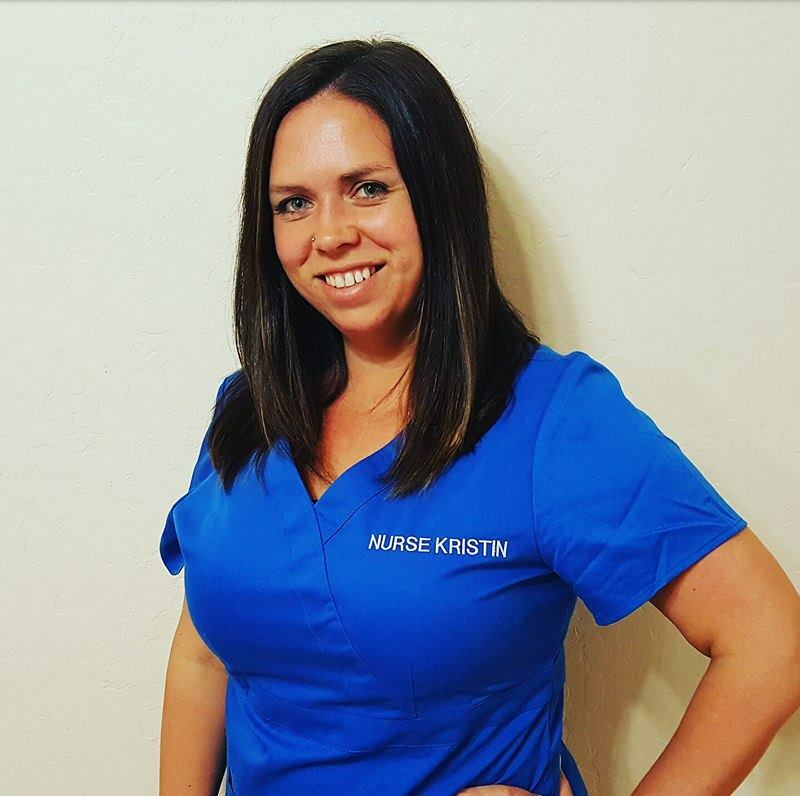 Do you want Nurse Kristin by your side Every Day until you get there? This is why Nurse Kristin has put together the 4 Week Plant-Based Program, using nutritious meal plans with ultra nourishing foods that are helpful for weight control, immune function, regaining lost health, and a youthful appearance. This 4 week plant-based program is based on a diet of plant foods, consisting of starchy vegetables, other vegetables, whole grains and fresh or frozen fruits. Also included are spices and small amounts of sugar to add flavor. This program isn't difficult. When you are ready, I recommend you inform your medical doctor so they can provide medical consultation and support if needed. The biggest obstacle is getting started. I will not tell you to get off your medications. I let your doctors tell you when you don't need them anymore. There is no downside to trying a highly nutritious diet, and you have everything to gain. Dietary and Lifestyle habits are often times hard to change. But if you take it day by day over the next 4 weeks with Nurse Kristin by your side, it will become a way of life that is so natural, you won't believe how easy it is.